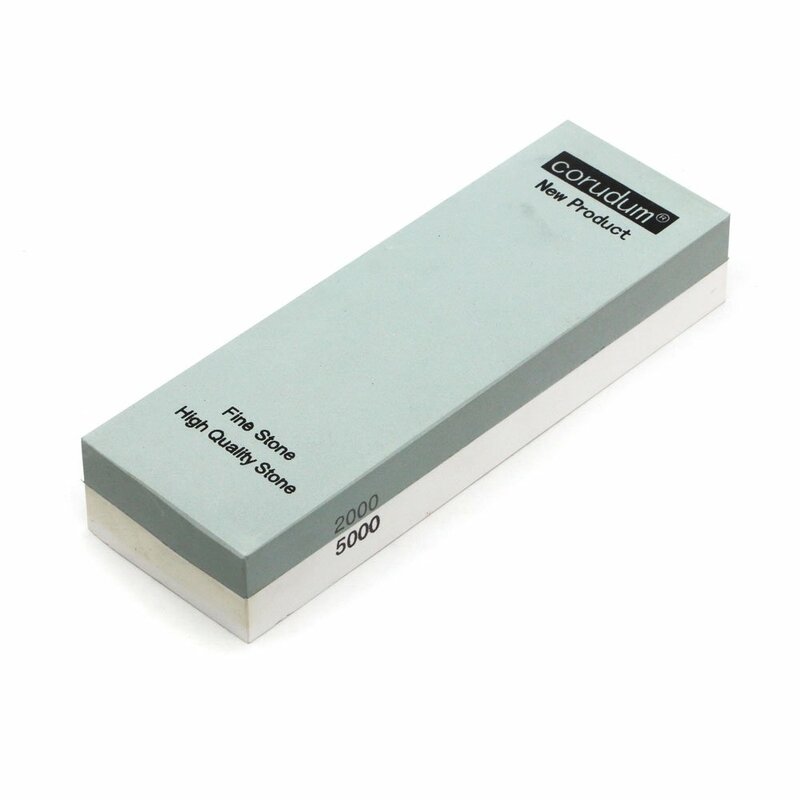 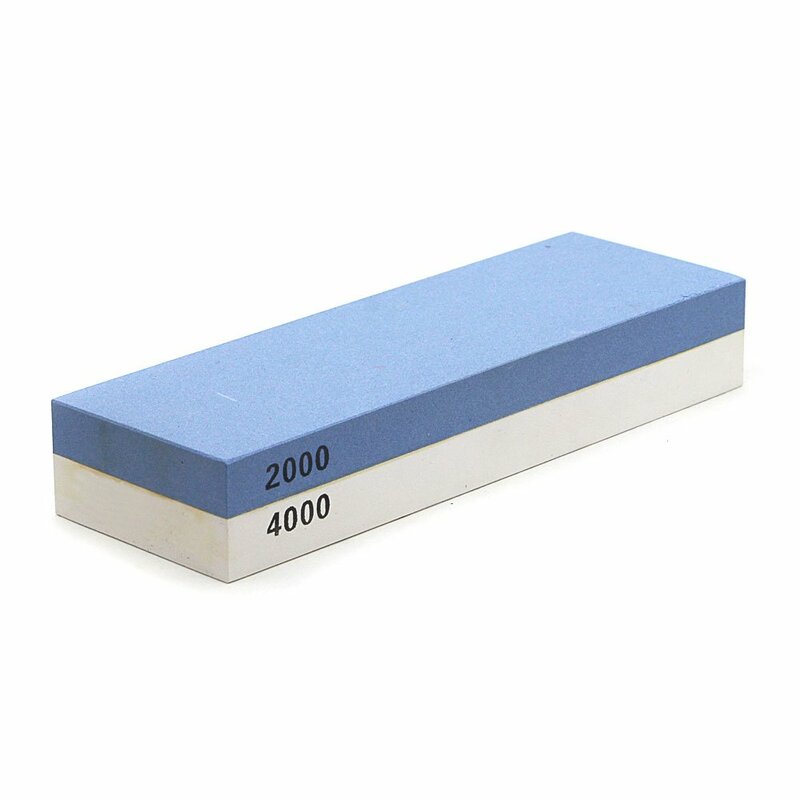 Double Sided Sharpening Stones are made of the same or different materials in the different granularity. 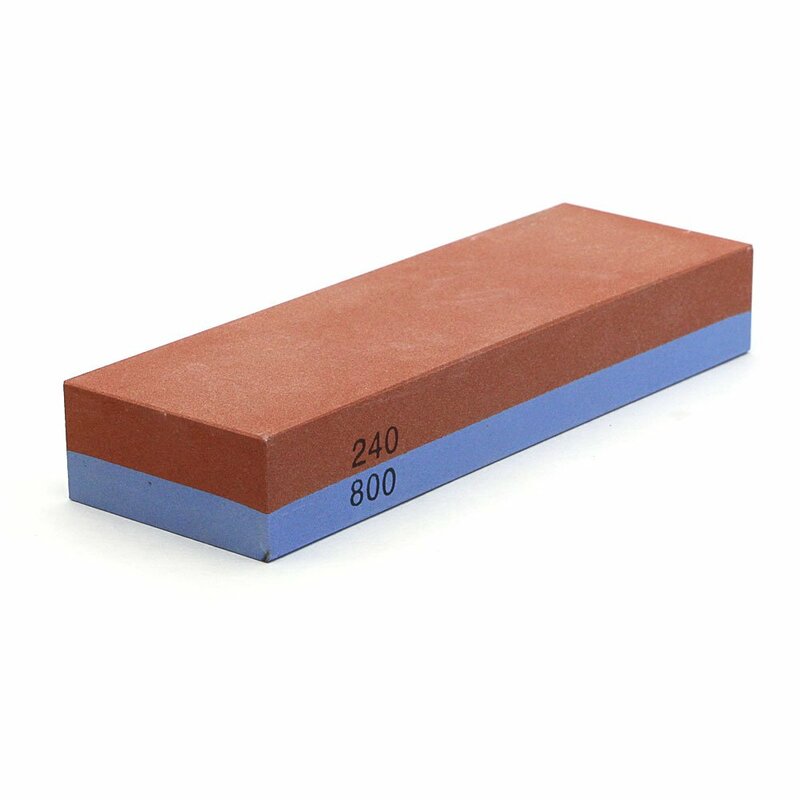 The users can use the coarse side to fettle snagging and the fine side in precision grinding. 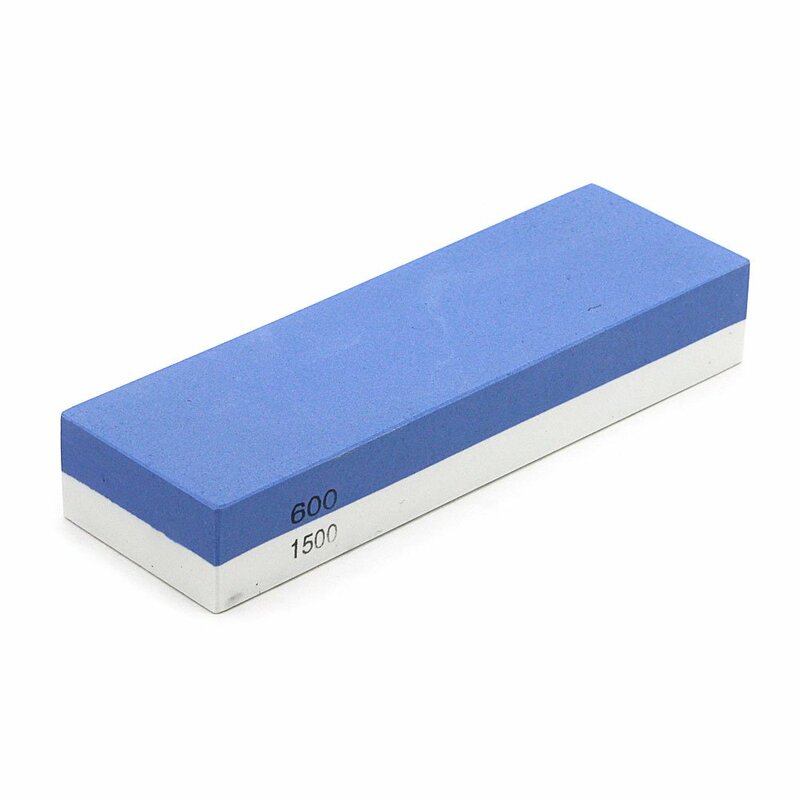 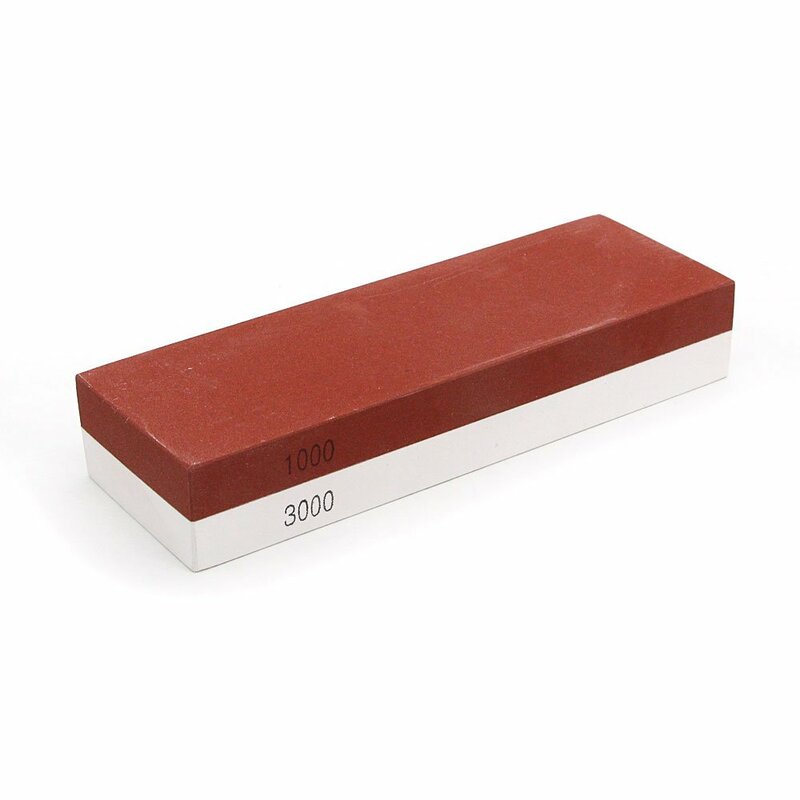 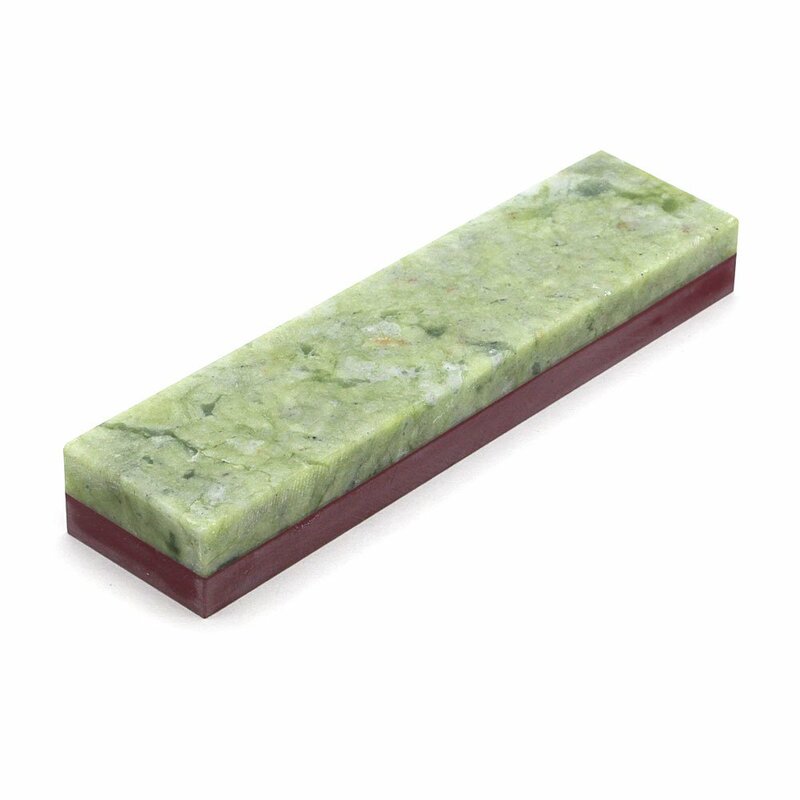 Double sided sharpening stones can be made of aluminum oxide and silicon carbide. 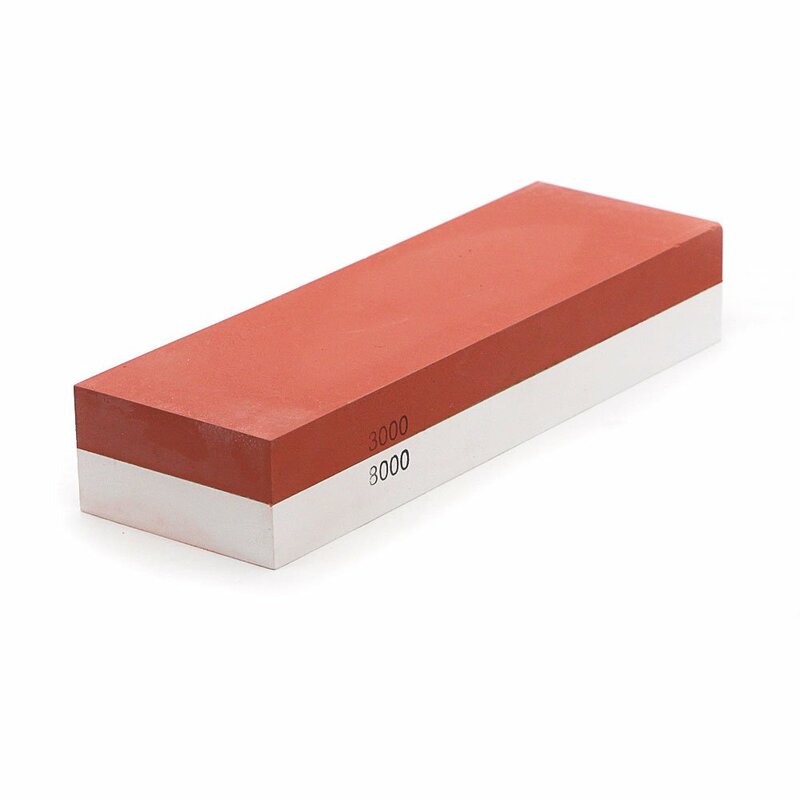 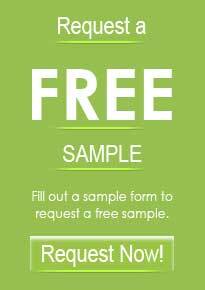 It can be widely used in sharpening the knives, glass-wares and other kind of manufactures.